Kelley has always been very interested in airplanes and spaceships, about which he has written many articles. 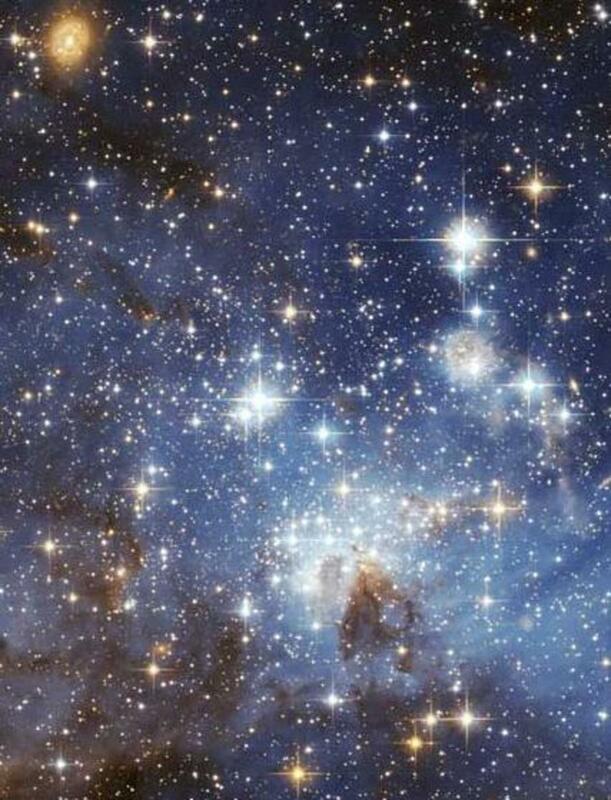 Before we venture to the stars, we must first fly above the treetops. The author has always been fascinated with airplanes. 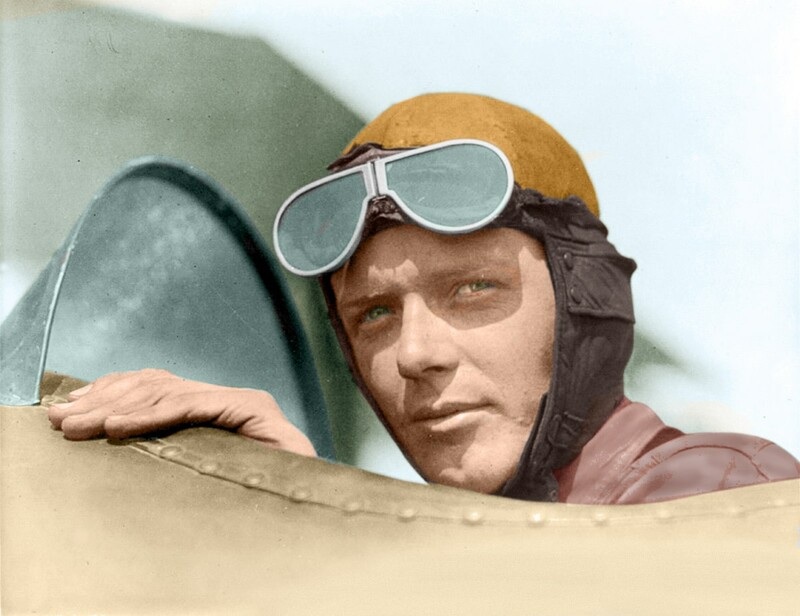 Though he’s only flown once in his life, he found the experience exhilarating and even spiritual, peering down upon the world at 30, 000 feet, while skipping among billowy clouds. Just miles away, he saw another jet airliner traveling at the same altitude but in the opposite direction, probably traveling about 500 mph, and he thought, Wow, that’s fast! Of course, many airplanes can travel much faster. But this story is about the history of all aircraft. Bear in mind, this list is in no particular order because each airplane was a marvel of its own era and/or intended for a purpose whose value could be considered subjective. A list such as this must include the very first airplane. Produced and then flown by Wilbur and Orville Wright on December 17, 1903, their gossamer-winged aircraft made possible the first controllable and sustainable, heavier-than-air human flight. 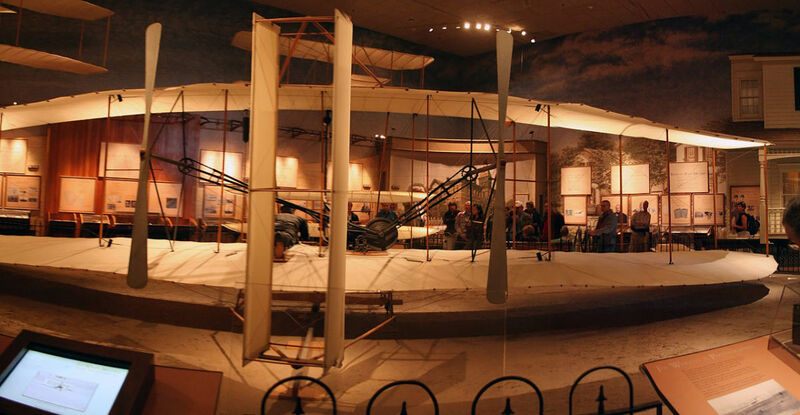 In order to accomplish such a feat, the Wright Brothers essentially built the whole contraption from scratch, other than the light-weight, fuel-injected engine, which was built by Charlie Taylor. 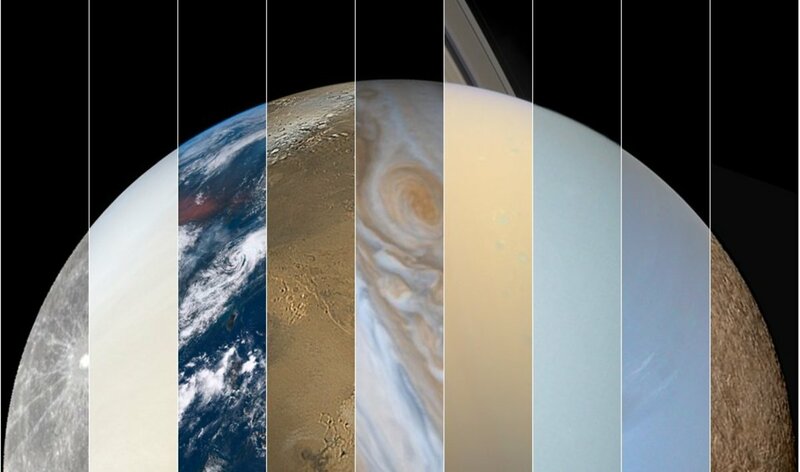 This accomplishment is still astonishing, though, since the time was right, somebody else would have built it soon enough. The Douglas-Commerical-3 is perhaps the best transport aircraft ever built. Introduced in 1935, this tough, versatile, reliable, propeller-driven airplane was one of the first used in transcontinental flights across the US. The American military’s version of the DC-3, the C-47, was widely used during World War Two. Because the plane can be landed just about anywhere, many countries throughout the world still use DC-3s for freight transport, aerial spraying and commercial air traffic. Aviation buffs say, “The only replacement for a DC-3 is another DC-3.” This trusty aircraft may never be retired! 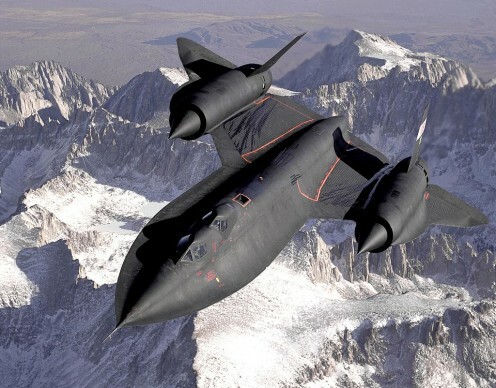 The Blackbird was a Cold War-era reconnaissance jet that could fly so high (85,000 feet) and so fast (over Mach 3) that the Russians or other enemies couldn’t shoot it down with surface-to-air missiles. Other aircraft could travel as fast for short periods, but the SR-71 could fly at top speed for an hour until its fuel ran out. 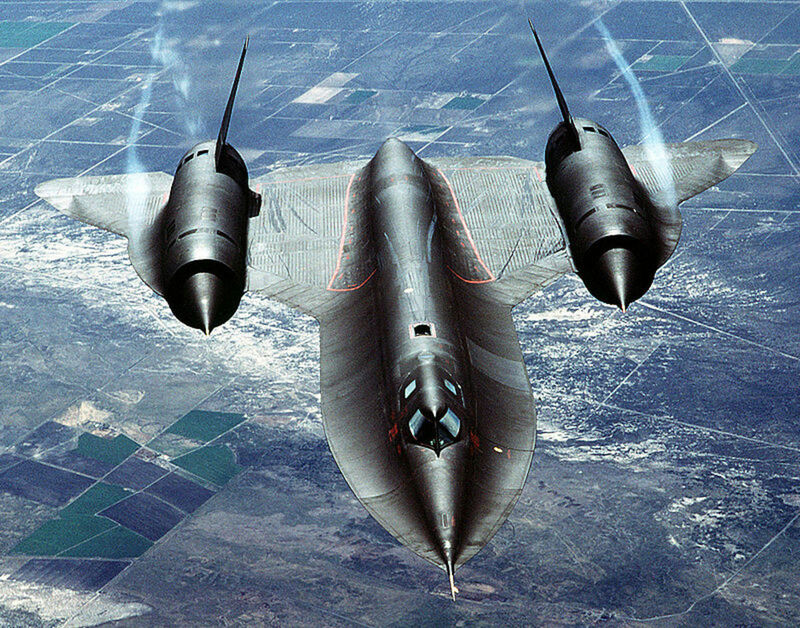 Considered by many purists to be the finest aircraft ever made, the Blackbird was one of the first airplanes to utilize stealth technology; for instance, the cross-section of the airframe was minimized to reduce radar exposure and the whole body was painted a very dark blue. The SR-71 carried no armament, just cameras and sensors, used for spying and, on occasion, scientific purposes. Hey, isn't it one of the sexiest things you've ever seen? Nicknamed the “Swallow,” the ME-262 was the world’s first operational jet fighter, introduced about three months before Britain’s Gloster Meteor, the Allies only jet fighter to enter service during World War Two. 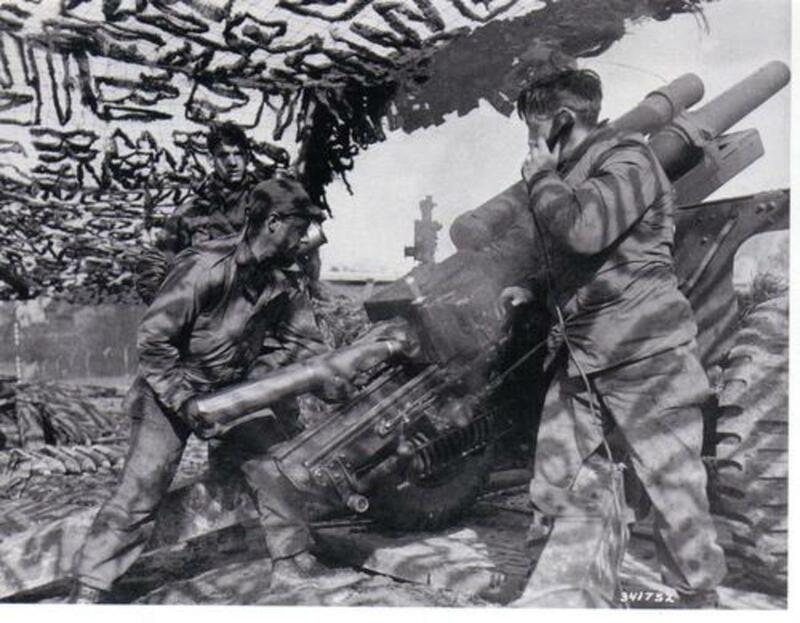 Used by Germany during WWII, this formidable aircraft carried four 30 mm cannon, as well as rockets and bombs, giving it enough pop to down B-17s, P-51s and anything else the allied forces threw against it. Capable of speeds of over 500 mph, the Swallow was faster than anything flying by about 100 mph. The fighter’s major shortcoming was that the engines needed replacement after about 25 hours of flight. 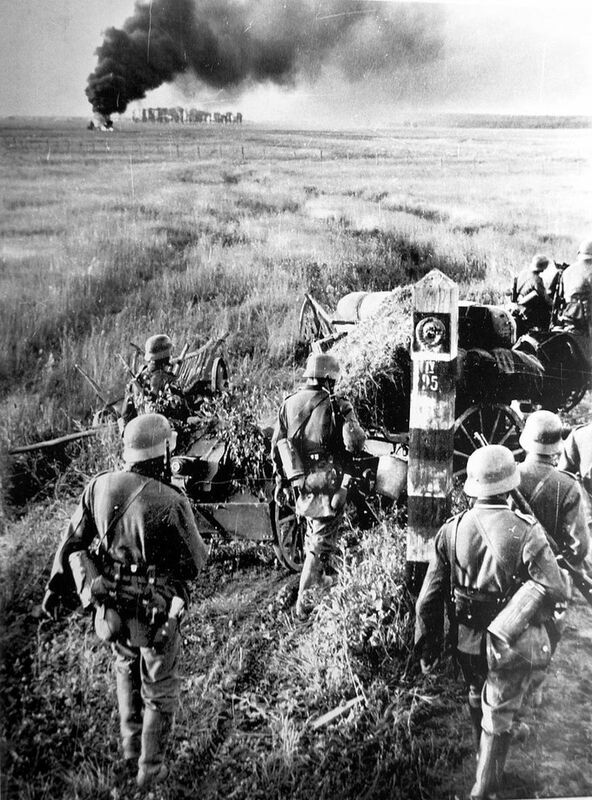 Unfortunately for Germany, its use came too late in the war to turn the tide. 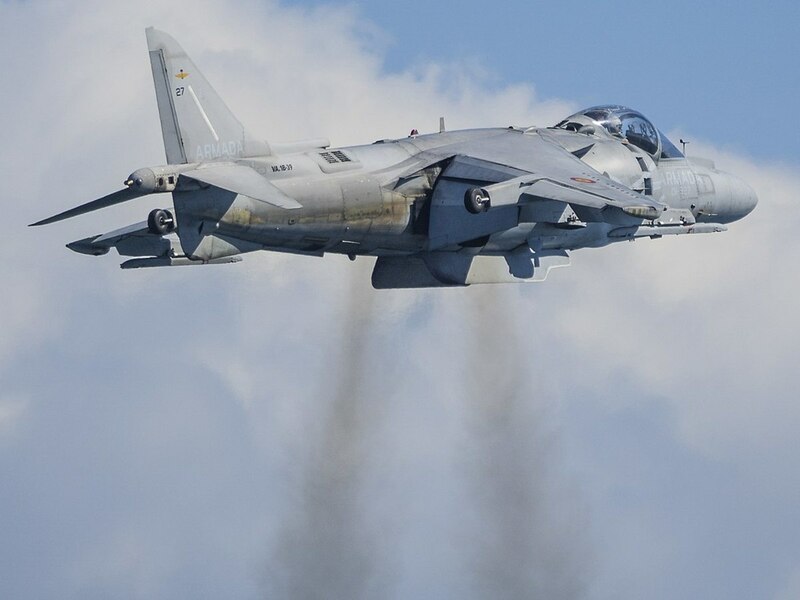 Commonly known as the Harrier Jump Jet, the Harrier (a bird of prey) was the first operational jet fighter capable of vertical/short takeoff and landing (V/STOL). Introduced in 1969 and used by the Royal Air Force (RAF), this subsonic strike fighter, part of the first generation of Harriers, needed no runway for take off, only a small clearing or the deck of an aircraft carrier. In the 1970s, the United States Marine Corps (USMC) began using Harriers, considered having performance similar to F-4 Phantoms. The second generation of Harriers took flight in the 1980s. Redeveloped by McDonald Douglas, this newer version was named the AV-8B Harrier II. In 2015, the F-35B, capable of vertical takeoff, began replacing the AV-8B Harrier II. 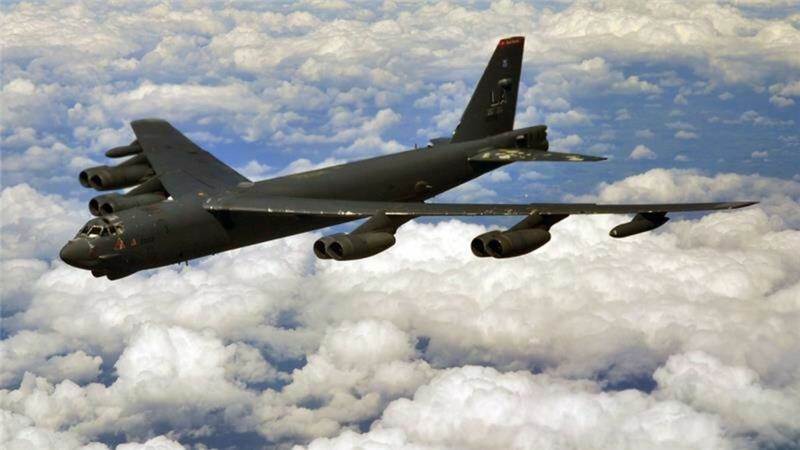 Since it first went into service in 1955, the B-52 has been one of the most reliable and versatile strategic long-range bombers in the US arsenal, fighting in numerous wars and conflicts from one century into the next. Designed to carry conventional as well as nuclear weapons, the aircraft uses eight turbojet engines, can carry monstrous payloads, and has a range of over 12,000 miles. Over the years, the B-52 has had numerous retrofits, including a deployment capability for cruise missiles and drones, which has extended its usefulness into the twenty-first century. Even supersonic bombers such as the B-1 have not replaced this mainstay. It may never be retired! 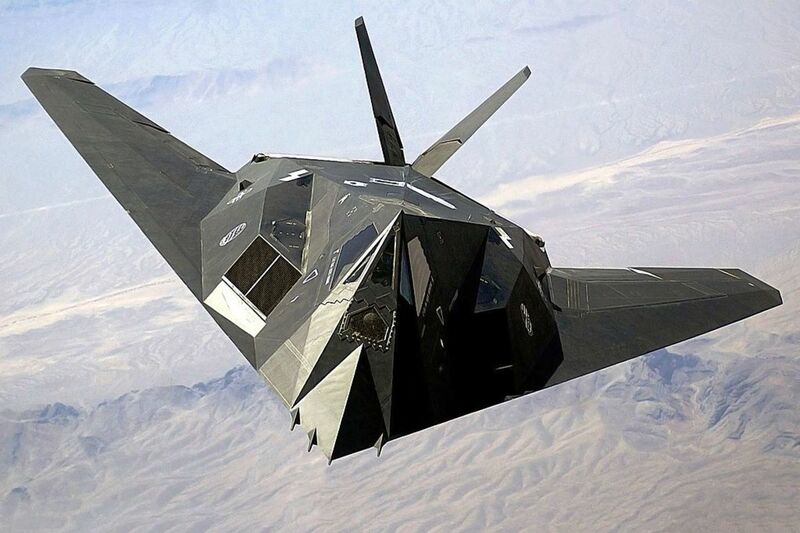 The F-117A Nighthawk was the first stealth fighter in the arsenal of the USAF. (Strictly speaking, though, the Nighthawk was not a jet fighter; instead, it was used for ground attack.) Developed in the early 1980s, the Nighthawk was virtually invisible to radar and carried laser-guided bombs and other guided munitions or “smart bombs.” The Nighthawk was particularly effective in the Persian Gulf War in 1991, flying over 1,300 sorties, and not a single one was shot down. However, one Nighthawk was shot down in the Kosovo War in 1999, the enemy using particularly long-wavelength radar to spot it. This stealth fighter was retired from service in 2008, superseded by more advanced stealth fighters such as the F-22. This fast, long-range, powerful fighter-bomber may have won the war in Europe during World War Two. Utilizing its great versatility, P-51s helped the allied forces dominate the air during 1944, setting the stage for the defeat of Nazi Germany. The P-51 was also widely used during the Korean War, even after jet fighters such as the F-86 came on the scene. 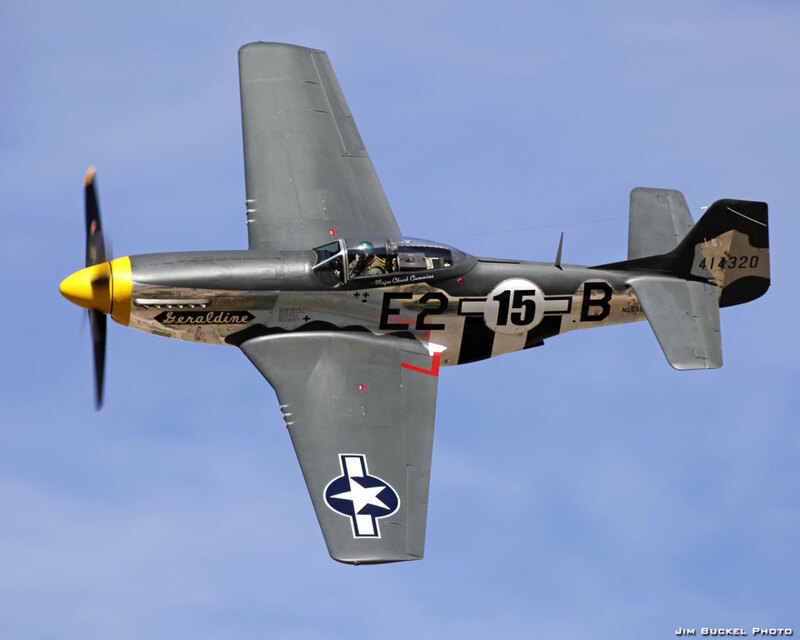 The U.S. military continued using P-51s until the early 1980s. These days, P-51s can still be seen in air shows and races, and many countries throughout the world use P-51s for civilian applications. 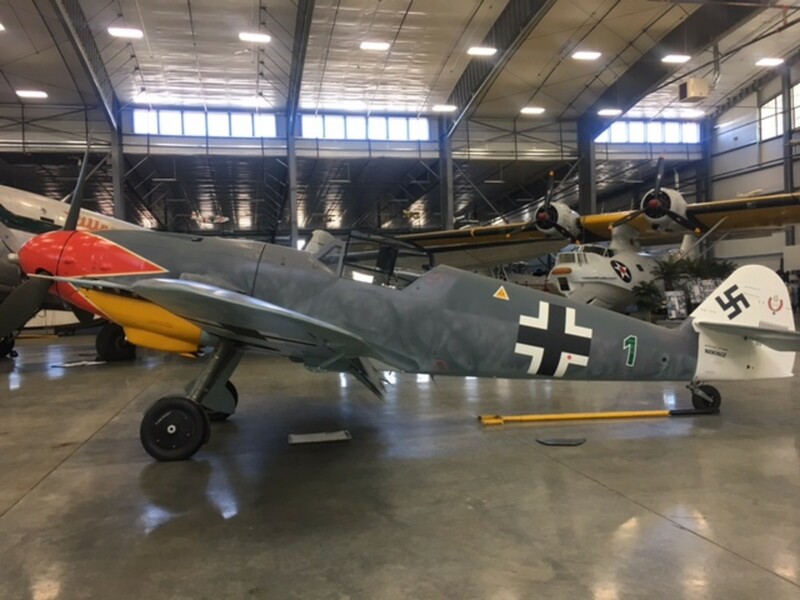 The ME-109 could be considered the German counterpart to the Japanese Zero, because it was Germany’s best fighter aircraft during World War Two, particularly in the early years; however, it remained formidable throughout the war, being reliable, fast, versatile, though it lacked range. Many different versions of the airplane were created, highlighting differences in armament, power train or structural characteristics. Perhaps the best was the ME-109F, for which modifications more than doubled the airplane’s range. 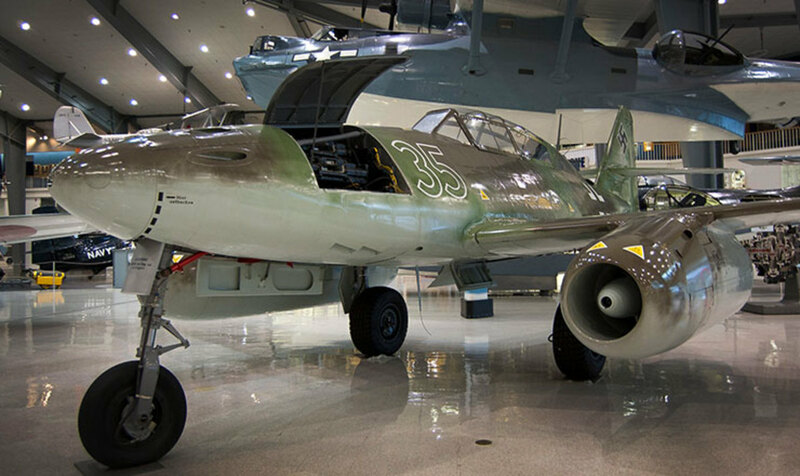 Interestingly, more ME-109s were produced – nearly 34,000 – than any other fighter in history! Made for NASA, the USAF and the USN, the X-15 rocket plane flew for experimental purposes from the late 1950s to the late 1960s. This long, sleek craft was designed to fly to the threshold of space, some 50 to 70 miles in altitude, technically making the pilots astronauts. In fact, it was the world's first operational space plane. To attain such heights, the aircraft was launched from the underside of a B-52, and then it fired its rocket, accelerating the craft to Mach 6.7 or about 4,500 mph. 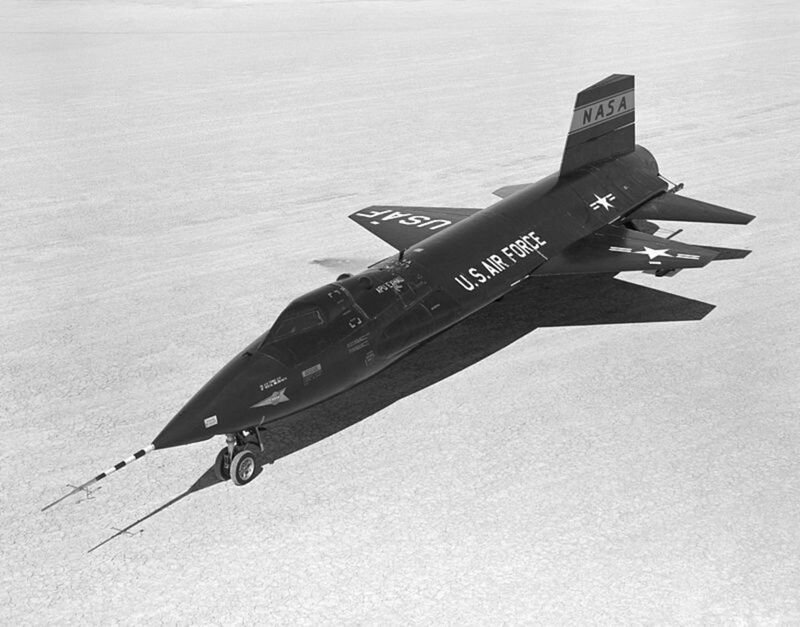 The X-15 flew almost 200 flights, and the data obtained helped the American space program. Neil Armstrong, the first man on the moon, flew the X-15 numerous times. Although the United States and the Soviet Union had planned to build their own supersonic passenger jet airliners, only France and Britain’s Concorde was completed and went into regular service in 1976. The Concorde could cruise at Mach 2, or over 1,300 mph, and could fly nonstop from London to New York, giving it the longest range of any supersonic aircraft. The Concorde continued flying for 27 more years. But various problems ended its career. Always very expensive to operate, the plane’s avionics were analog and needed an upgrade and a fatal crash in 2000 belied its apparent invincibility. 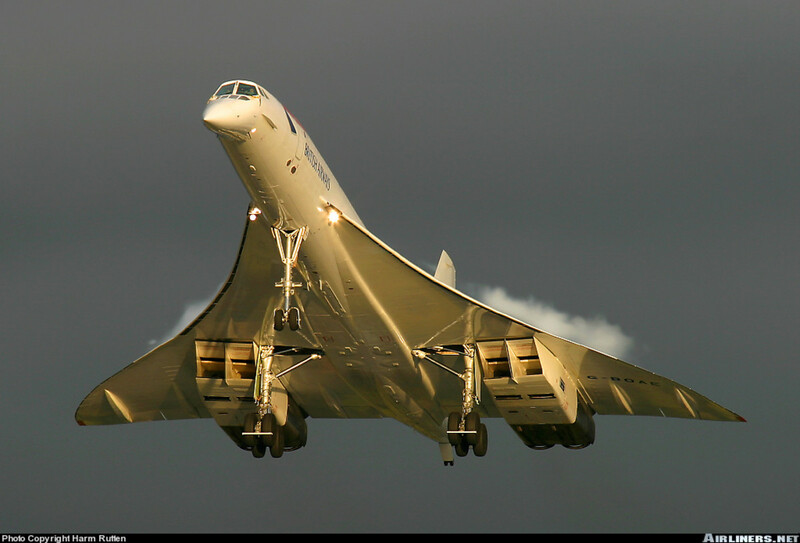 The Concorde flew for the final time in November 2003. Also known as the flying wing and first projected during the Carter administration in the 1970s, this long-range strategic bomber is the obvious successor to the great B-52. But this bomber came at a much greater cost – over $2 billion for each plane as of 1997! The B-2 can fly at just under Mach one and carry 40,000 pounds of ordinance, conventional or thermonuclear weapons, and can fly for over 6,000 miles before refueling. About 20 of these bombers have been produced to date and they’ve been used in combat in Kosovo, Iraq, Afghanistan and Libya. 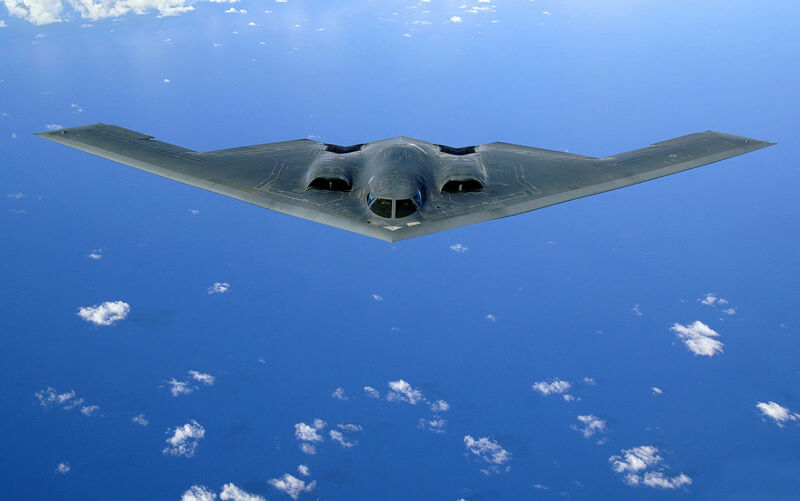 Military officials think the B-2 will remain useful until at least 2050. 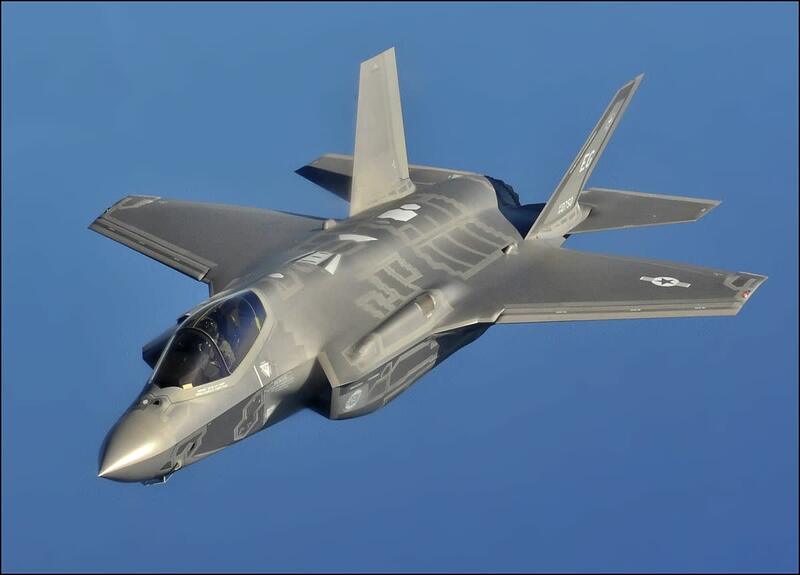 First produced in 2006, the F-35, a stealth multi-role fighter, is definitely the most expensive jet fighter ever produced by the United States Air Force. Each plane costs between $90 and $120 million, depending on the variant number (the F-35B can accommodate vertical takeoff), and the total cost of production is supposed to be about $1.5 trillion, that is, projecting well into the future – 2070, if you can believe the predictions. (This cost doesn’t include the $1 trillion of projected maintenance costs). As for performance, only the F-22 Raptor compares to it, or so the reports say. Of course, this very costly aircraft has its share of critics. The common refrain regarding the plane is that "it’s too big to kill." In production since the early 1950s, the C-130 Hercules is another very impressive workhorse of the sky. A four-engine, turbo-prop plane with a cargo ramp in back, the C-130 Hercules has some 40 different variants and may be the most versatile aircraft ever built, having usage for troop transport, medevac, cargo transport, airborne assault, military training, search and rescue, firefighting, aerial refueling and maritime patrol. 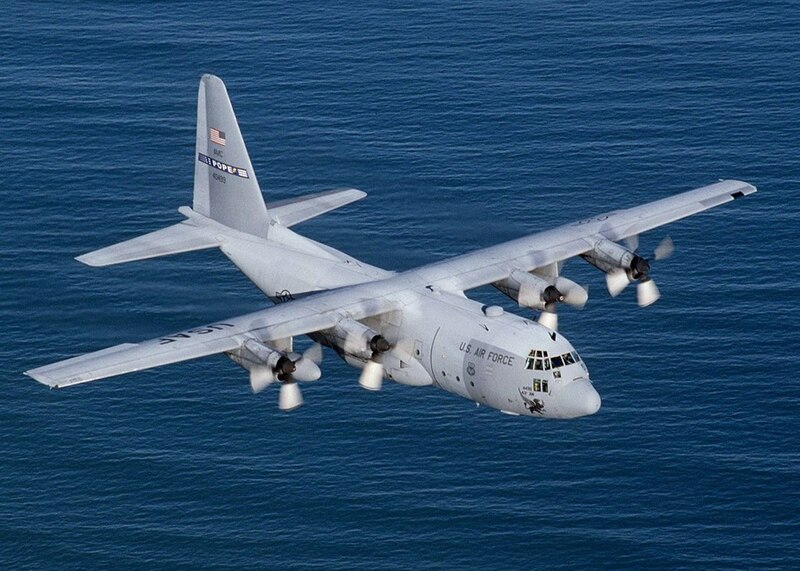 Used primarily by the United States Air Force, although greatly used by many foreign air forces, the C-130 was designed to be adequate for the needs of modern warfare. Its usage will probably continue until at least the 2030s. The U-2 spy plane, that is, its various updated models, have been flying since 1955. In addition to being used in reconnaissance (or spying), the U-2 is used for electronic sensor research, satellite calibration, scientific and communication purposes. 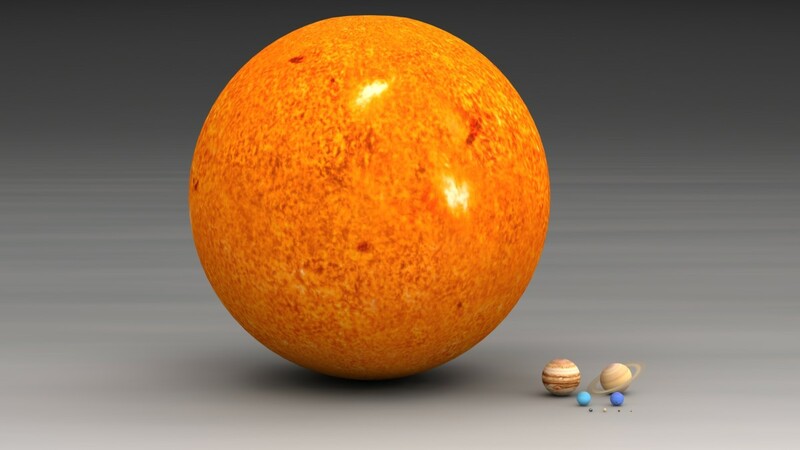 It can fly as high as 70,000 feet, a point at which the curvature of the earth is quite evident. 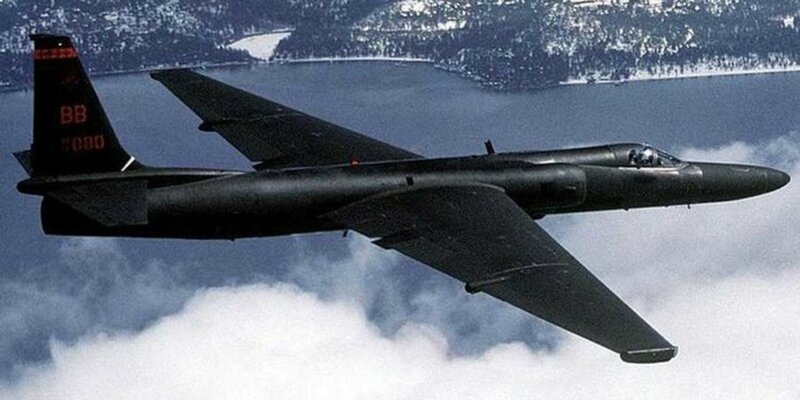 Originally operated by the Central Intelligence Agency, the U-2 was used to photograph military installations in the Soviet Union. Infamously, two U-2 spy planes were shot down by Russian surface-to-air missiles, one in 1960 and the other in 1962. Interestingly, as recently as August 2018, the U-2 was used for mapping the Mendocino Complex Fire in California, and it could remain a viable multi-use aircraft until 2050. Developed by the Soviet Air Forces, the MiG-31 replaces the MiG-25 “Foxbat" and may be the fastest combat jet or interceptor in the world. 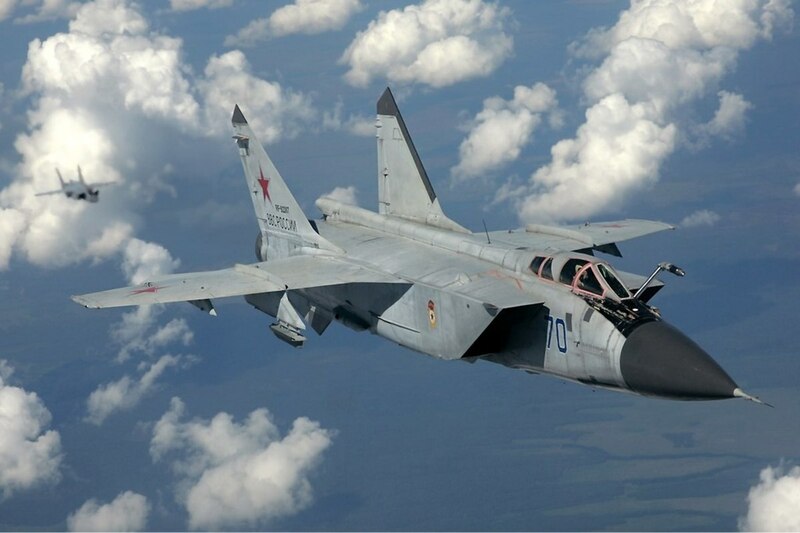 Introduced in 1981, the MiG-31 is designed to intercept cruise missiles, drones, helicopters and strategic bombers. Flying at Mach 3 or more, it has many other impressive attributes: it’s the first aircraft to use phased array radar; it’s the first operational fighter to use a passive electronically scanned array; it can track 24 airborne targets simultaneously; it can track objects, as small as five square meters, as far away as 282 kilometers; and it can carry conventional and nuclear warheads. Updated many times over the years, the MiG-31 could remain in service until 2030. Everybody's entitled to their own opinion about these fighter planes. According to my research, the ME-262 was quite deadly during the war, when they could keep them in the air, which was a difficult thing to do. As for the P-51s, they helped win the war and were still good many years later. The Gloster Meteor actually achieved front line squadron status before the ME 262. The German plane experienced lots of teething troubles and was still assigned to test and training units when the Meteor went oprational. FWIW, I think the ME 262 and the P51 are amongst the most overrated of planes (just my opinion). How about the Horten ho 229? Not many people know about it because it never entered service but it was an amazing aircraft all the same. It was the first flying wing jet bomber created and the design helped to later on create the B-2 which the military uses to this day and will likely continue to use as you said. How about the supermarine spitfire, America would not have been able to exert superiority if britian fell. Anyway the spitfire and p51 were equally great, the 109 was better, look up eric hartman plane kill numbers. Where is the F14 and F15? How about the Boeing 707 or the P-3 Orion or the F-4 Phantom or the F-4U Corsair or the F-6 Hellcat, or the Boeing 727 or the DC-9. BTW: The ME-262 was pretty much a failure. I enjoyed reading this article. It is a good list of innovative aircraft. Keep in mind with the Me 262 that the Me 163 was about 50 mph faster. According to Wikipedia, the ME-262 was introduced about three months before the Gloster Meteor and was also a better fighter. Hey, Mike Burton, according to various sources, the P51 Mustang, also updated regularly, was the best prop-driven fighter developed during WWII. Also, I'll check to see if the Meteor was operational before the ME262. Thanks for the comment! Also, the ME262 wasn't the first operational jet fighter. The Meteor beat it to squadron service by 4 weeks. FWIW , the Meteor broke the world speed record in Nov. 1945 with a speed of 606mph. My vote is the U2. Maybe this aircraft has prevented WWIII, at least so far. 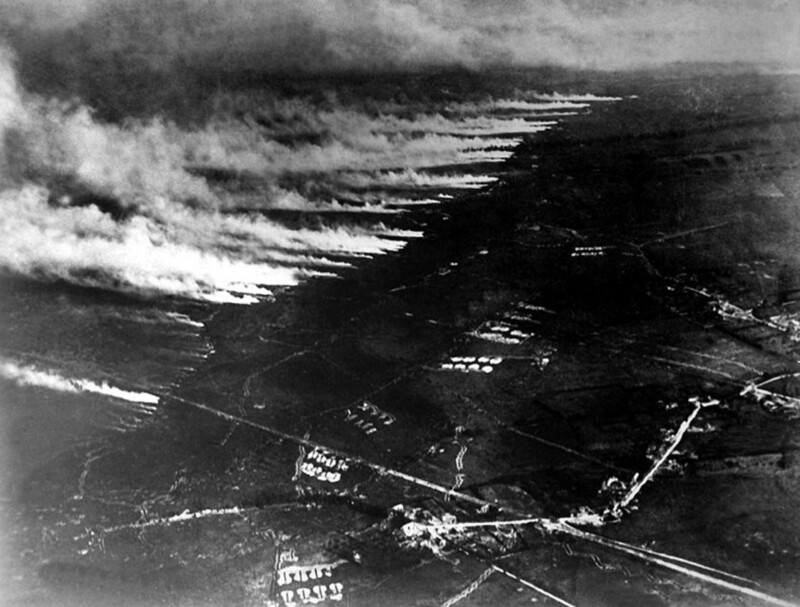 Because of the overflights of the Soviet Union and the recon of Cuba in 1962 we removed some fog of war and that power saved us AND Russia (and maybe everyone else). The Cold War is still with us and so is the U2. Cant.believe the C130 is not included. Where is the 747? The biggest and the best airliner for many years? What about the 777? I would have included Junkers F13, the world's first all-metal transport Aircraft. How can Spitfire, Hurricane, Lancaster and Harrier not be on this list!?! Hey, islandangler, thanks for the comment. The Spitfire has gotten some votes for this list; after all, it helped win the Battle of Britain, but I've got enough WWII-era fighters on this list. Later! Determinately got to add a Spitfire to that list :) Nice hub! not even a mention of the superb spitfire? Thanks for the comment, Coolpapa. I'll have to check out your hub about this 707, a plane designed to be incapable of stalling. Later! You're right, Wiskees, the C-130 would be a good choice for this list, but I like my picks just fine. Later! How in the world could you have missed the C-130. I might have even given it the #1 spot. Thanks for the comment, Randy Godwin. I really enjoy hearing from someone who has flown in a P-51! Of course, the Mustang could have been put on this list. It won the war, didn't it? Well, a lot did. My metal shop teacher said steel won it. Also, you gotta love the DC-3. Later! Having flown in a P-51 two seater model piloted by a WWII fighter and test pilot I can attest to the superiority above any other prop driven airplane. I also flew with the same pilot on a DC-3 and had the honor of being allowed to take the controls on both. But my biggest thrill was flying in a former Russian Yak with my cousin and going through the complete list of aerobatic maneuvers. I wrote a hub about this last aircraft called: Why Do They Call It A Yak? LOL! Thanks for the comment, RT. You have some quality information to offer. You're right about the Me 262; its engines only lasted about 25 hours, and that's when the pilots were nice to them! Apparently the British design was better. Nevertheless, it was the first operation jet. Hey, wouldn't you like to own one? As for the Me 109, the engineers were constantly improving it. Later! The B-52H would qualify in the combat arena somewhere, but more as an airframe than a single actual production aircraft. It has received more money in development and redevelopment than any other. SR 71. Not an aircraft. A Kelly based contrivance that rewrote avionics as understood today. It wasn't a true aircraft but a gigantic multi-operation involving world wide alerts each time it went airborne. Flight distance to losses ratio is unrivaled. F-117A Most unstable aircraft ever made. Cannot remain airborne without unprecedented amount of computer assistance. Described as a museum piece waiting to happen. ME 109. Well made aircraft but way over-hyped. It achieved it's combat achievement records due to the fact there were so many built (over 33,000) and at the time Germany had exceptionally well trained pilots. X-15 X, not a production aircraft. Separate category. The criteria is missing. Best performance, longevity, reliability etc. The best airplane taking all factors into account was the DC-3, without any close rivals. This is based on the criteria of longevity which takes into account more factors than specifics such as speed or performance. The DC-3's airframe was so solid and reliable it is being rebuilt and re-certified today. a feat no other aircraft can claim. Second to the DC-3 is the 747 for similar criteria. It's service mileage is second to none. However, it's airframe must be scrapped as it cannot be feasibly rebuilt and returned to service. The best combat related planes are, in no particular order, the Spitfire -20,000+ produced, the P-51 - 10,000+ and the Zero, based upon reliability and performance. Always keep in mind when espousing a plane, the objectivity of those who promoted said aircraft. Political noise and personal preferences should never be allowed in judgment criteria. Thanks for the comment, TheodoreOctavian, the DC-3 is perhaps the greatest commercial airplane of all time. I'd like to own one. Wouldn't you? Later! lol! Are you kidding friend? PA-11 CUB SPECIAL- The Ultimate Flying Machine! this site is helping me on my reasherch paper. THAKE YOU!!!! No problem, Johnny boy, lists are made for having fun and generating lively debate. Later! First of all, I heartily apologize if I offended you. You know, you can always ammend the list. Or, even gooder, concoct "the other ten." Anyway, you're cool. Right, Johnny boy, the C-130 is another great plane. Put it on your list. Cool? Later! Just a second here. Why is the C-130 Hercules mysteriously absent here? As far as successful airplanes go, I'd have ta rank it at #1. Flown by over 60 countries worldwide, In production for more than 50 yrs, and still produced. What's wrong with you people? Hey, I'll admit I'm not exactly an expert on aircraft; I'm more of an enthusiast, you know? Anyway, this list was fun to make and not meant to be comprehensive in any way. But if you don't say best or greatest this or that, many people won't read the list. Nevertheless, most of these planes have their numerous fans, especially the DC-3 and the Blackbird. Later! I'm surprised that the Spitfire did not get in here with the German fighters it was up against. Both the ME-109 and ME-262 got a mention but not the legendary Spitfire, or any British fighter of WW2 for that matter. Not plugging for the British here, just thinking the list is unbalanced. And while the wonderful DC-3 Dakota is listed, others like the Concorde and X-15 could have been dumped in favour of other contenders if the list was going to be limited to just 10 aircraft. There's a difference between "greatest" - the best known, fastest, most successful, most useful, most life saving and most legendary, and the "most revolutionary" such as Concorde and the "most experimental", such as the X-15. I could name enough "best airplanes" to delete at least half the list here - Sopwith Camel, Catalina and Meteor just to name a few. But your enthusiasm and effort is appreciated just the same. Yeah, Mike, the Spitfire helped win the Battle of Britain, so it was a very good fighter. Of course, there were many others during WWII. Thanks for the comment. Later! During WW2, The sound of a merlin engine in the legendary Supermarine Spitfire struck fear into the German frontline, Powerful and fast, It is loved by the British(Myself included) and other alled countries, It gets my vote every time. Thanks for your comments, Kurt. Keep in mind, of course the P51 was better than the Zero or the ME109, but it was produced years after those two. Get it? After. Moreover, a rocket plane is still an airplane. Hey, maybe I should just forget this whole list and show the F22 Raptor?!... I almost did. I also indicated that the list was in no particular order. Later! Here are a few you forgot and some that shud be lost...747 which changed the way we all fly...same could be said for it's earlier brother the 707. What about the F15? Deadliest air superiority fighter to date in real combat. The X15 is more rocket than airplane....the Zero and BF109 both were inferior compared to the P51, Spitfire, F6F, and Corsair. Overall not a bad list though as I have the SR71#1, the DC3#2, the 747#3, the F15#4 and the P51#5 with the B52 a close 6th. Longevity means something! I would just like to put in a plug here for Canada. The Avro Arrow was for Canada a benchmark in aerospace achievement. She was the fastest interceptor and most maneuverable plane of her time, with a maximum speed of mach 2. (1953-1960). 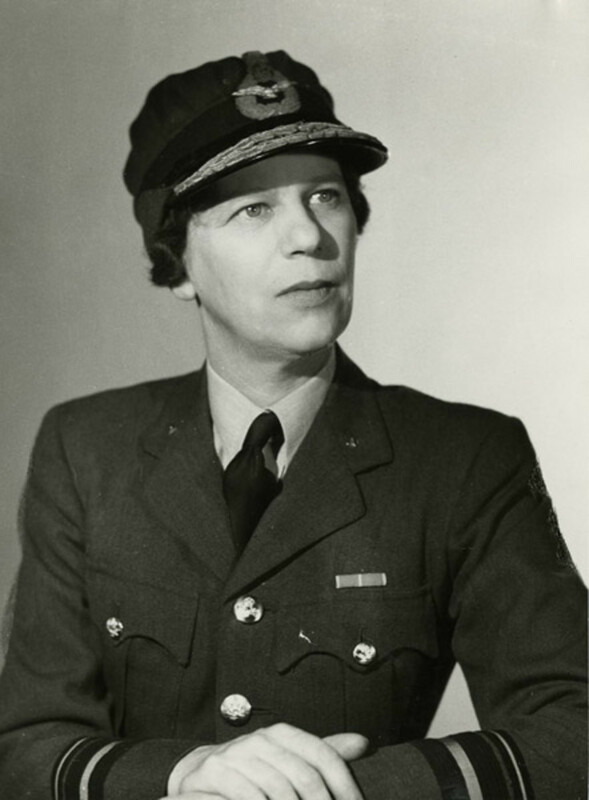 Canada could have been one of the front runners in the world in military aviation development, but they destroyed them all and all the plans. I still have not found a reasonable explanation for that. It remains a mystery.